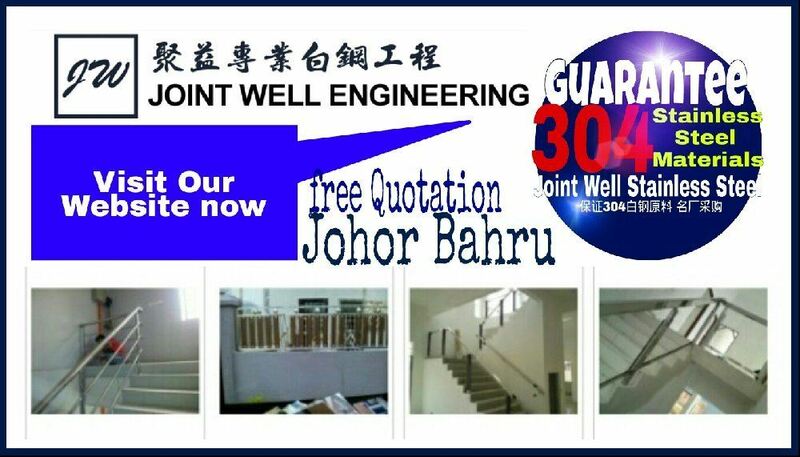 Joint Well Engineering - A professional stainless steel gate and stainless steel awning supplier in Johor Bahru (JB), Johor. 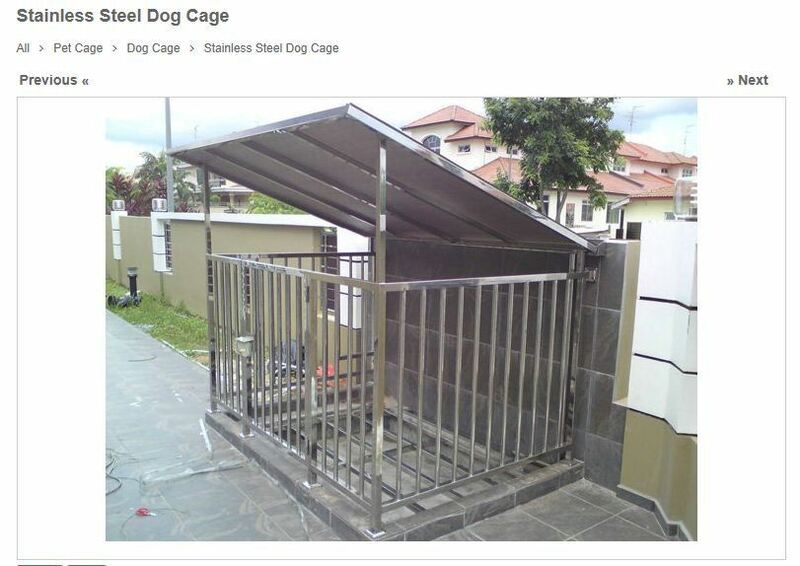 We specialize in street grillers, stair railing, railing, awning, stainless steel installation and general steel work. 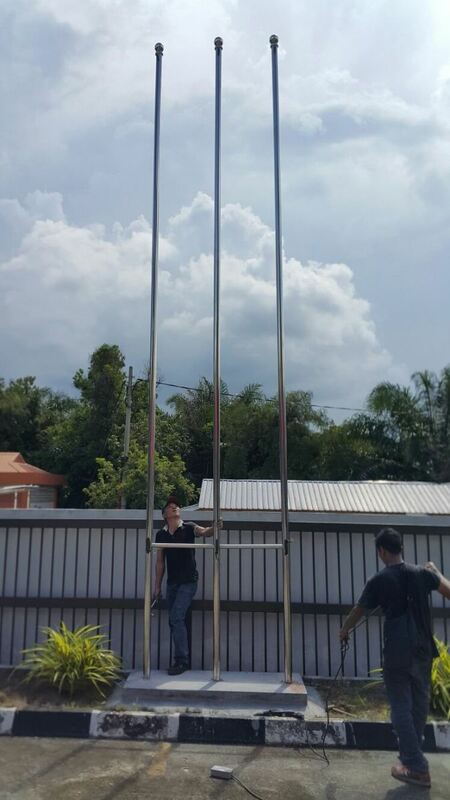 Our business area is in Skudai, Mount Austin, Johor Jaya, Ulu Tiram, Johor Bahru, and Pontian.